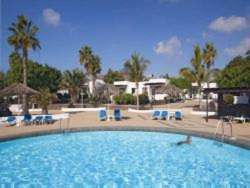 Playa Blanca offers a nice collection of quality Playa Blanca apartments for the holidaymakers on their Lanzarote holidays. 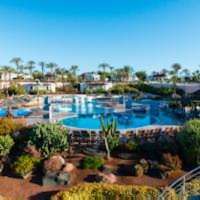 Set in Lanzarote’s Playa Blanca, Marconfort Atlantic Gardens Adults Only is an exclusive complex that offers a swimming pool with climate control, buffet restaurant, snack bar, free WiFi, and a fitness center. 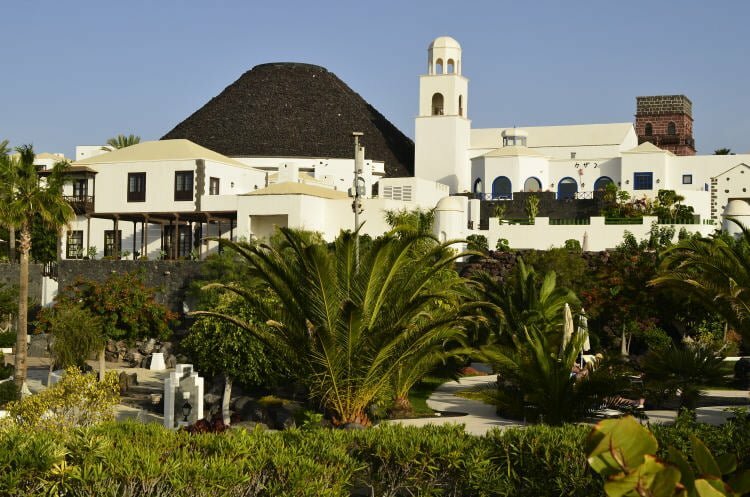 Villas Heredad KamezÃ­ have an ideal seafront setting, in the south of Lanzarote. Each villa has a private swimming pool, garden and free parking space. Free WiFi is available in all villas. The Playa Limones is located in the tourist town of Playa Blanca, within a few metres walk of the nearest beach. In the immediate vicinity are plenty of dining options, bars, cafes and boutiques. In the grounds are two pools with sun terraces, a poolside snack bar and a bar and restaurant. The pleasant accommodation is equipped with modern facilities for guests’ comfort. The Lanzasur Club Apartments are ideally situated, offering guests a central location, combined with a peaceful atmosphere. Situated in a quiet area of the resort and near the apartments, there are many shops, cafes and restaurants. 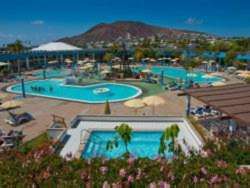 This complex is situated In the south of Lanzarote, near the protected Los Ajaches Natural Reserve and with views of Lobos and Fuertaventura islands. Relax next to the swimming pool on the sun terraces of the complex, in the hot Lanzarote sunshine. Alternatively, you can take a short drive to the stunning Papagayo beaches that are located near the hotel and enjoy the pleasant natural setting. If you enjoy outdoor activities, Timafaya National Park is a short distance away from the hotel.